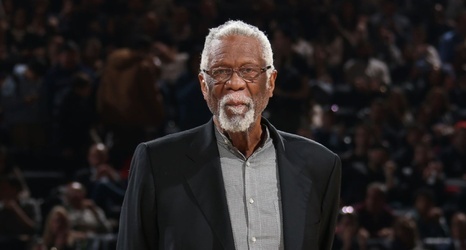 Basketball Hall of Famer, and Boston Celtics legend Bill Russell was released from the hospital Saturday after an overnight stay for dehydration. Russell later posted a tweet which included a photo of him holding a glass of water. He indicated that he was OK and ready for Game 3 of the Eastern Conference finals.